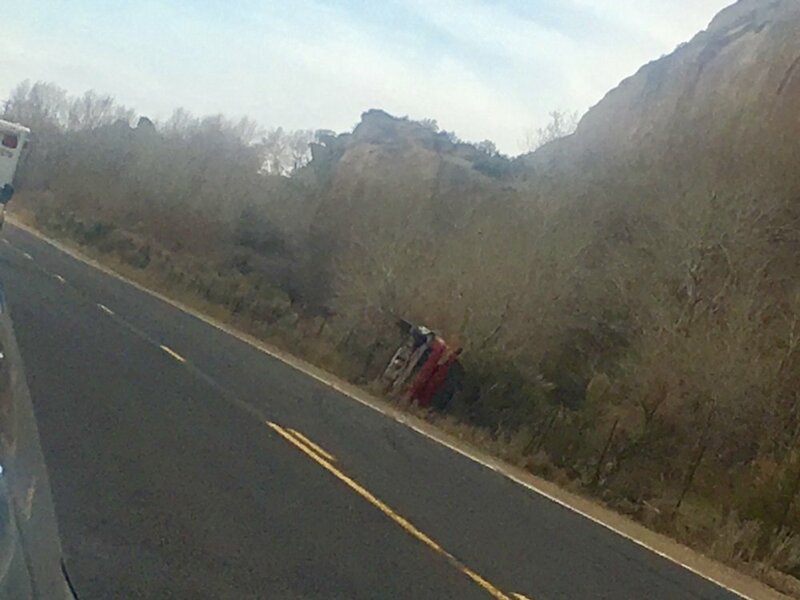 Some travelers were concerned yesterday to see what appeared to be an abandoned crashed car on the side of the road up Dry Fork Canyon. The Uintah County Sheriff’s Office confirmed that there was a crash just before 5:00 pm on Tuesday near Remember the Maine Park. “It was a single vehicle rollover with one occupant,” shares the Sheriff’s Office. The driver reportedly ran off the road and then over corrected, causing the car to overturn coming to rest on its side. Thankfully, there were no injuries reported.